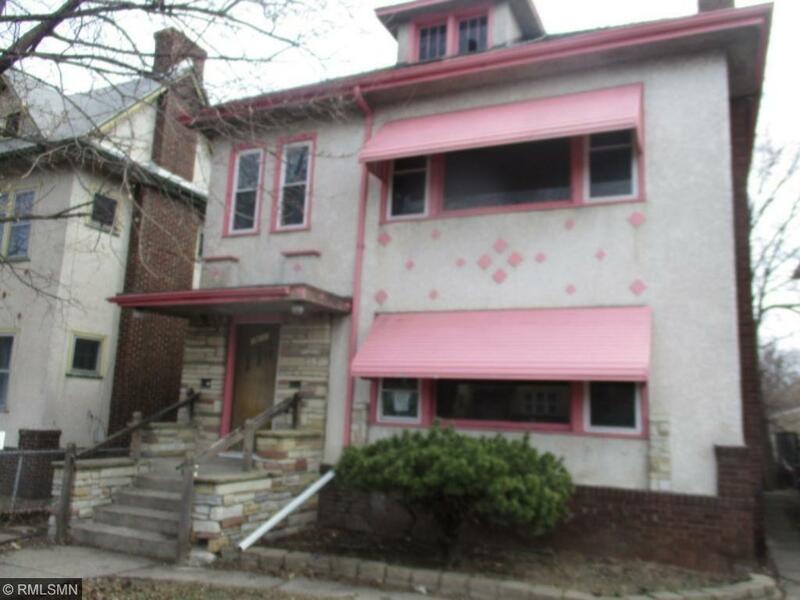 Great opportunity to own this up and down duplex in South Minneapolis. Two bedroom and one bath units. Two wood burning fireplaces, hardwood floors, chain link fence and two car tuckunder garage. Close to parks, lakes, schools, shopping, bus line, employment, churches, trails, downtown, airport and highways.